As a new season rolled in at the beginning of March, so did a fresh, shiny 17 number plate. It’s no secret that new car registrations increase when new number plates are released, but with changes to Vehicle Excise Duty (VED) coming into effect from 1 April 2017, a late rush by clued-up consumers aiming to beat the tax man (or woman) is expected. 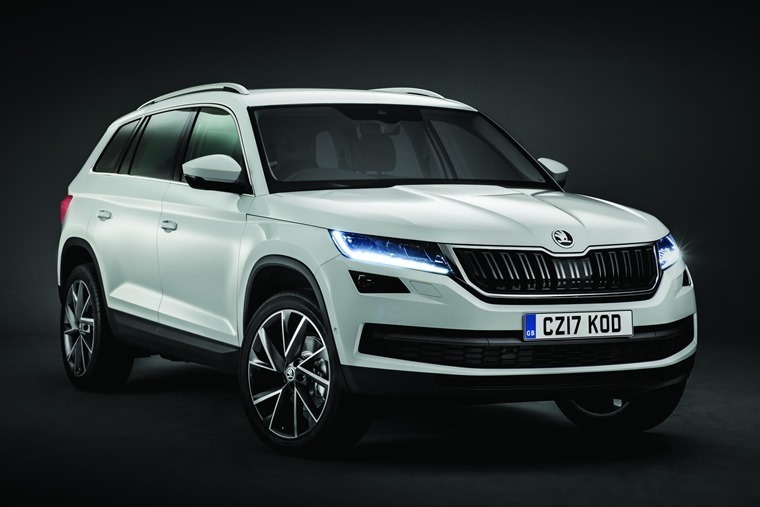 So, in what will be the biggest shakeup to VED in over a decade, is there a way of still getting your hands on a sparkling 17-plate car AND avoiding a tax hike? You can find out everything you need to know about the new tax bands here, but the table below gives you an idea of just how much things will change, particularly for cars that have benefited from low first-year and standard rates thanks to low CO2 outputs under the outgoing system. *there will also be a new supplement of £310 per year on cars costing more than £40,000. Are you buying or leasing? So, where does that leave you if you’re thinking leasing or buying a new car in the next month or two? If you’re planning to buy your 17-plate car outright or through a PCP agreement, your first year of road tax will make up a chunk of the “on the road” price, so you should be budgeting for an increase of between £10 and £800 depending on your choice of vehicle. There’s not a lot of time for you to avoid this new first-year charge either, with some factory orders can taking more than a month. Because of the time it takes between ordering a car and it arriving, you’ll want to make sure your new car receives its new registration before 1 April and, while opting for pre-registered cars will negate this, it might already be too late for the most popular models. 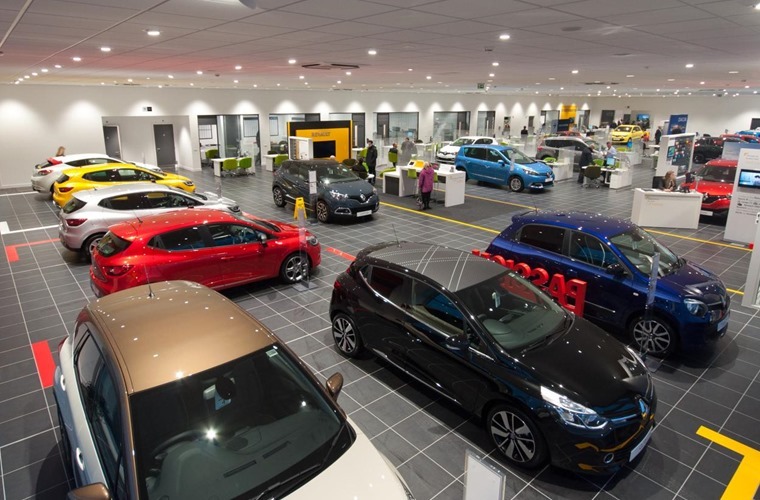 As mentioned above, you can avoid the wait AND hefty first-year payment on your shiny new 17-plate car with our in-stock deals. As for tax, because the leasing company remains the legal owner of the vehicle, it is their responsibility to tax a vehicle for the duration of the lease agreement. On the face of it, this means you won’t have to worry about paying the hefty first-year rate before you get behind the wheel of your new car. However, it’s worth remembering the cost of tax makes up part of your monthly payments, so the cost increases will still filter down. 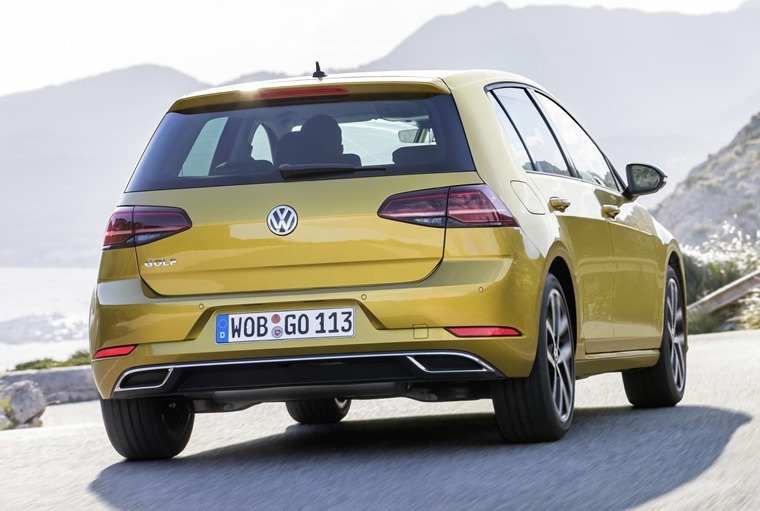 Opt for this Tax band B Volkswagen Golf for £189.99 per month before 1 April, and over the three-year duration, VED makes up £40 of the total lease cost. Under the incoming tax system, VED will increase £400 overall (see table above) for this three-year lease. There’s no denying this is a big jump but, thanks to the cost-spreading nature of a lease, monthly prices should not suffer from a hugely noticeable increase.